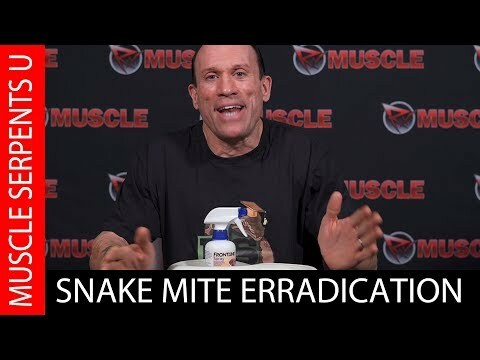 YouTube - Snake Discovery shares their highly effective method for treating snake mites in this video. On the Web - This is an informative article on reptile mites with an interesting method for treating them. 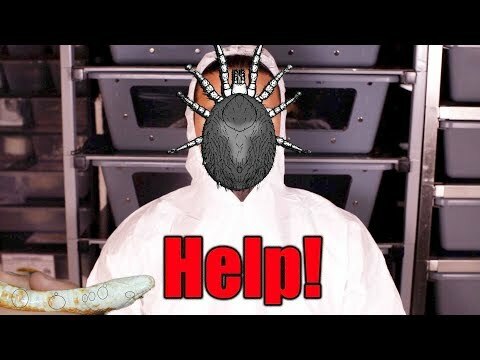 Triple B TV: Help, My Snake Has Mites! 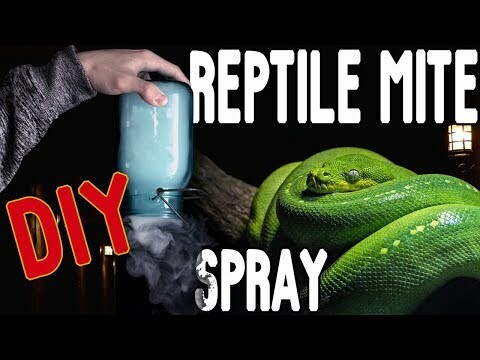 On the Web - xyzReptiles discusses the methods that they use for getting rid of snake mites (Ophionyssus natricis) and ensuring that they don’t return.